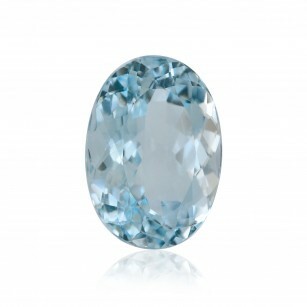 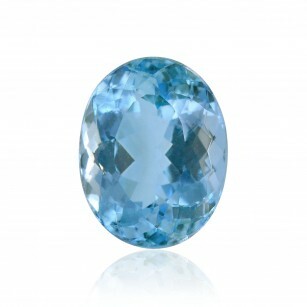 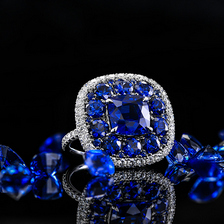 Aquamarines are the birthstone of March. 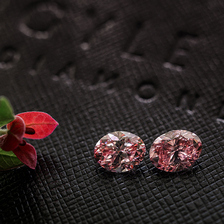 They are the traditional gift for the 19th wedding anniversary, but appropriate throughout the year. 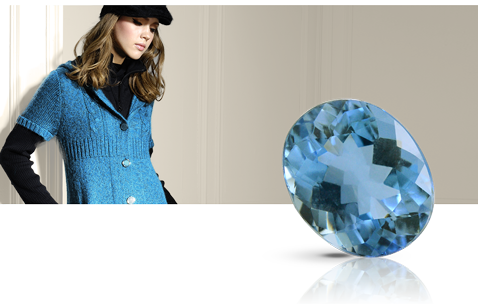 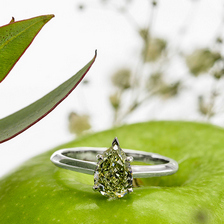 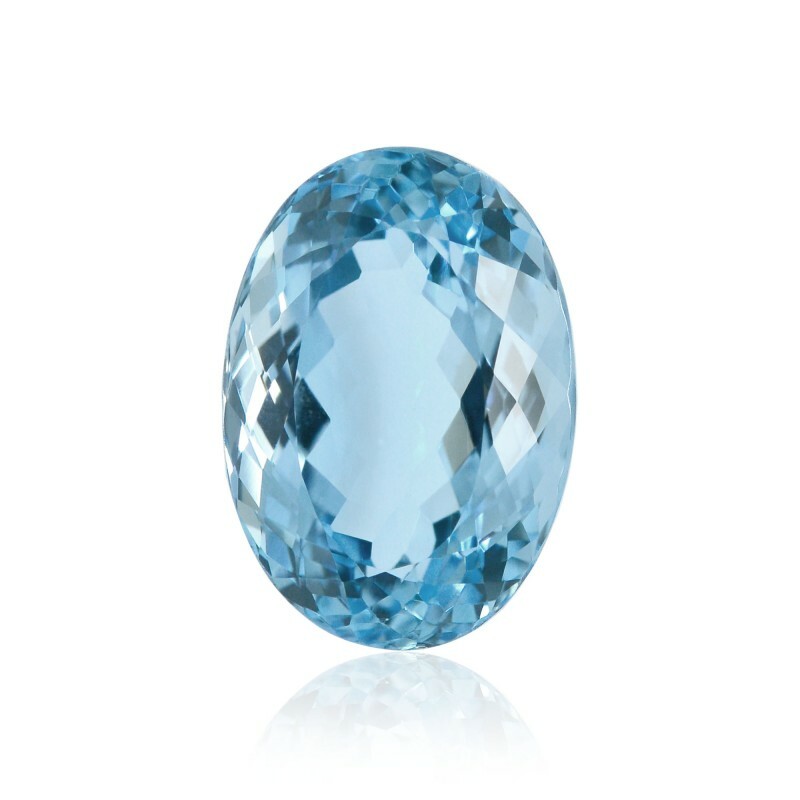 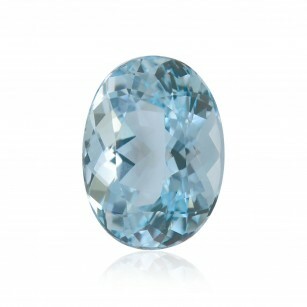 Browse through the most beautiful collection of sky blue or ocean green aquamarine stones.